This smiling monkey is sure to melt your heart with his cute details and soft fur. 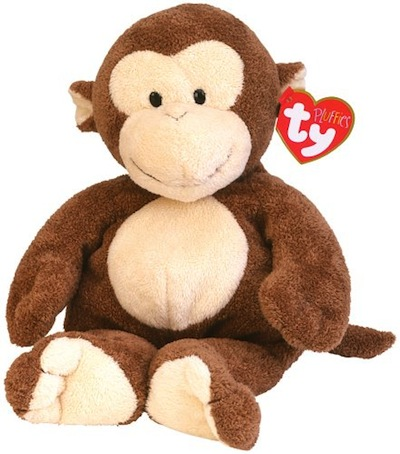 As part of the Pluffies collection by TY he is a perfect gift for any monkey lover you may know. Approximately 10".